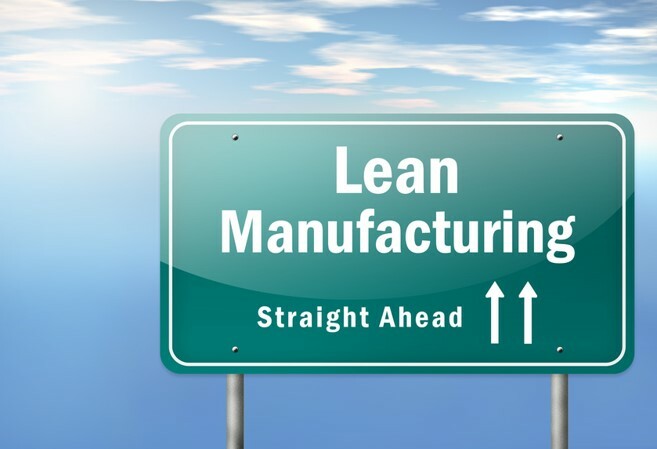 While we always hope that you’re doing good business, we rarely get called in unless you think that you’re in dire need of Lean Manufacturing Consultant Experts. Our consultants are all certified in Lean Six Sigma and we can provide every level of expertise. What industries do we provide services for? 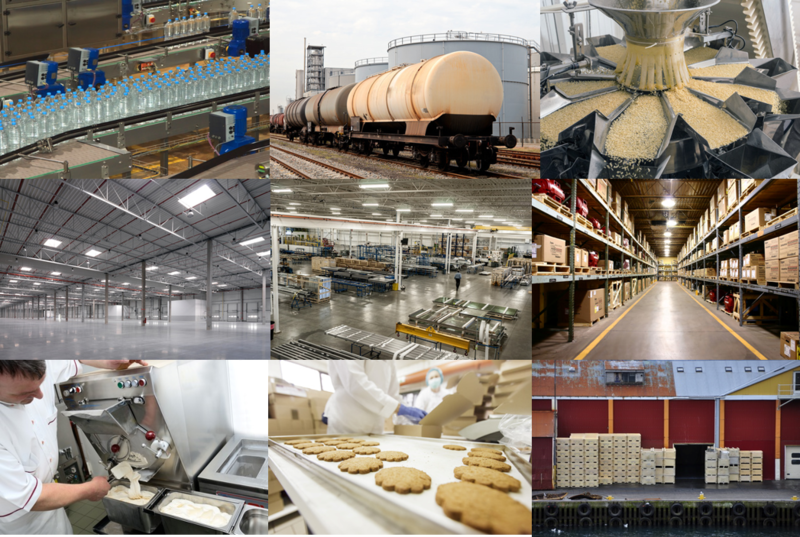 Essentially no matter what industry you participate in or are part of, our Lean Manufacturing Consultants can optimize your processes and supply chain. We are a team of certified Lean Six Sigma experts. We can design, implement and control a project using Lean Six Sigma, TMF and even Kanban, depending on your evaluation and your set goals. If you want to create your own organic team of Yellow Belts, Green Belts and Black Belts, we can provide intensive training alongside projects that we can implement for your supply chains. We can take you step by step through the training, hands-on experience and certification stages. It’s easy for anyone to say that they know how to do Lean Six Sigma with the wealth of information available online. But we know that for true success, you need someone who has extensive experience and is responsible enough to get certified to assure clients that they’re the right person for the job. We prefer that we start from the beginning and go through the DMAIC process of implementing Six Sigma. This can only ensure better results as we’ve properly analysed and chosen the right processes and metrics to use for your company. You get a focused Lean professional—someone who’s honed his or her skill in Lean projects throughout their career and is always updated on developing knowledge and skills with Six Sigma. While we do our best to implement our Lean Manufacturing Consultant Expert Services, we cannot guarantee success unless you cooperate with us completely. Our services can seem intrusive since we plan to shake things up and turn your processes into the most efficient well-oiled machine. Our passion to process optimization and reducing your costs is both exciting and overwhelming—but we’re there to make sure it works. What can you expect to gain from our services? In the end, we want our clients to come out at the other end of our exciting transformative change initiative the rising leader in their industry or niche. You have very little to lose and much to gain from acquiring our services since the bottom line increases significantly each year you run Lean Six Sigma!